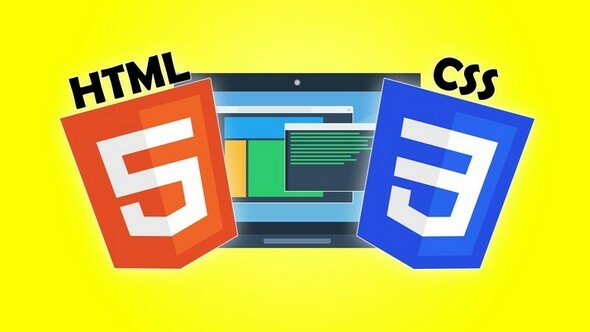 Learn HTML5 and CSS3 so that you can build your own website! No programming experience required. No prior knowledge or experience is necessary! We will get you set up in early lessons using only free resources. HTML and CSS may seem intimidating, but there is a method to the madness. This course will show you everything that you need to know in order to make a functional and elegant website that suits your individual needs. You do not need to have any programming experience to take this course. I will show you the basics, demonstrate examples, list common uses, and walk you through the development process step-by-step. You will also learn good web programming practice and debugging skills through practice and observation. This will make your projects easier for another developer to read and easier for you to read if you take a break. Click Take This Course and learn how to make a website of your very own! This course is great for anyone interested in learning HTML5 and CSS from the ground up. The course is designed to teach the fundamentals of web development, but delves into advanced HTML5 and CSS3 techniques by the end of the course.